“Find some way to remember me.” MTV has released the official trailer for the final season of Teen Wolf. 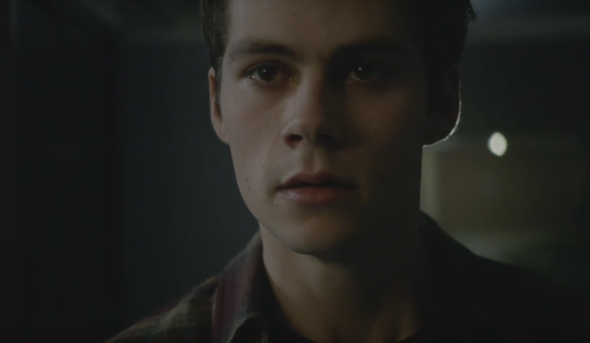 Earlier, it was revealed that Stiles (Dylan O’Brien) would be missing for a large part of the season. The rest of the cast includes Tyler Posey, Holland Roden, Arden Cho, Shelley Hennig, and Dylan Sprayberry. What do you think? Are you a fan of Teen Wolf? What do you hope happens during the final season?